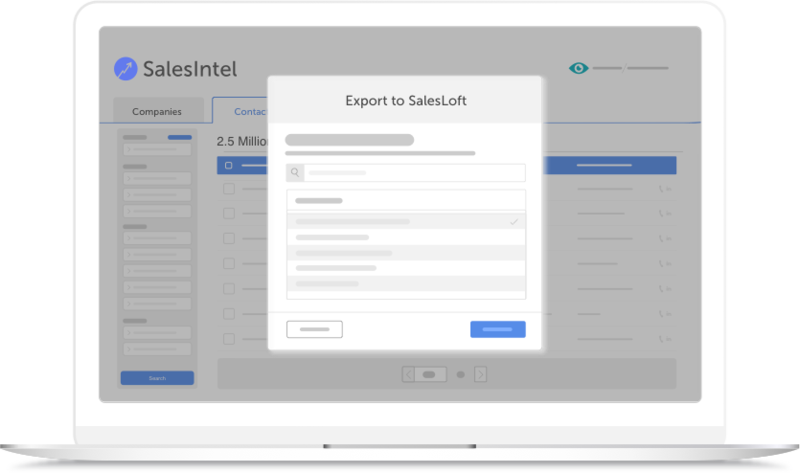 With our native Salesloft integration, you can seamlessly export our human-verified contact data to SalesLoft. Select which cadence you want to add contacts to or select the People Only option. SalesIntel will also automatically de-dupe your records. All Human Verified Data. We won't publish any data that has not gone through our human research team. By having our team call the numbers, send emails, and double-check everything, we provide a 95% accuracy rate. To maintain our high accuracy and avoid data decay, we reverify our data every 90 days. We understand how important a direct dial number is for making contact with someone, so we make sure you can pick up the phone and call at least 85% of our contacts. 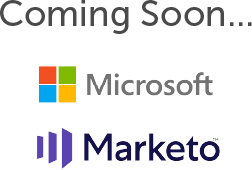 Need data on a specific industry or contact that's not already in our database? Submit your request ad we'll find the data for you.